KeePass is a wonderful for linux environment, as we have 1Password by Agile bits for Mac, Windows, Android, and as browser addon. Unfortunately, it is not available for the linux platform. 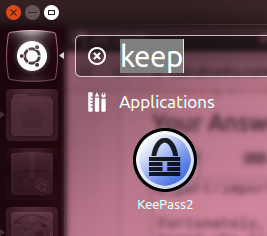 Here comes KeePass as a solution for linux users. To use the accounts in firefox, you have to install keefox, and export the password file. KeePass will you give an amazing performance and experience on linux platform. KeePass is really free, and more than that: it is open source (OSI certified). You can have a look at its full source and check whether the encryption algorithms are implemented correctly. You can install KeePass directly on windows, by downloading it from their website. The version available for ubuntu is older, so you need to add a new repo for the latest version. By adding above repository you can install the latest version of keepass2.